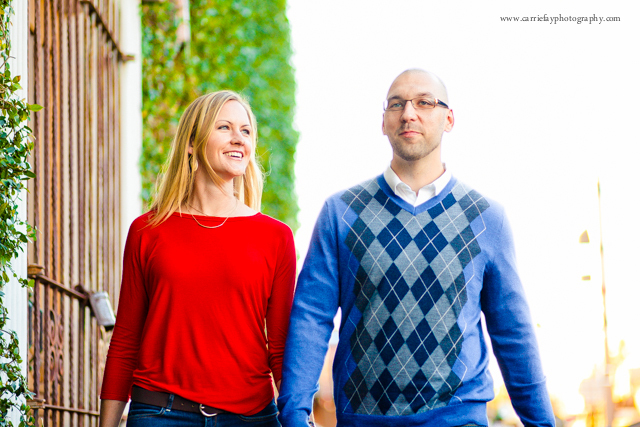 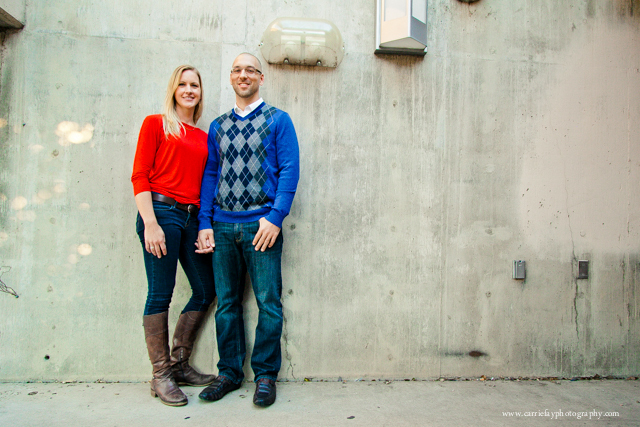 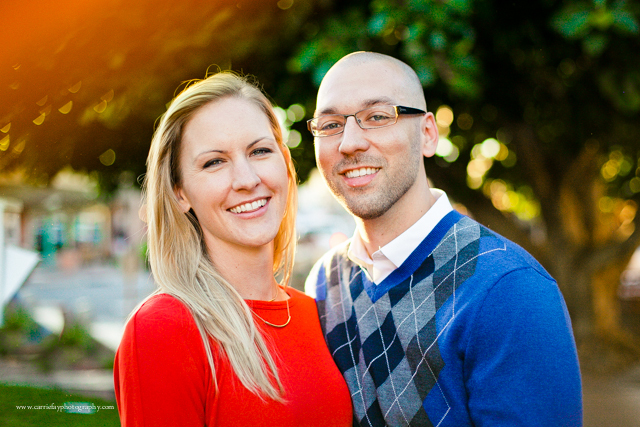 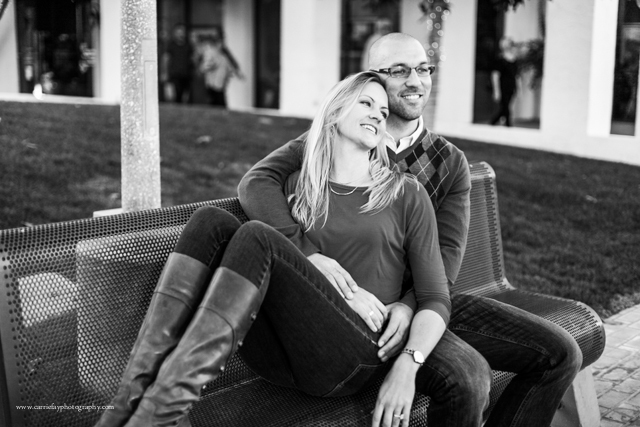 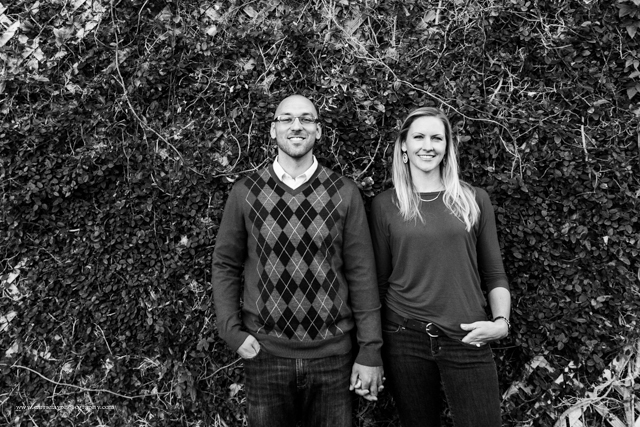 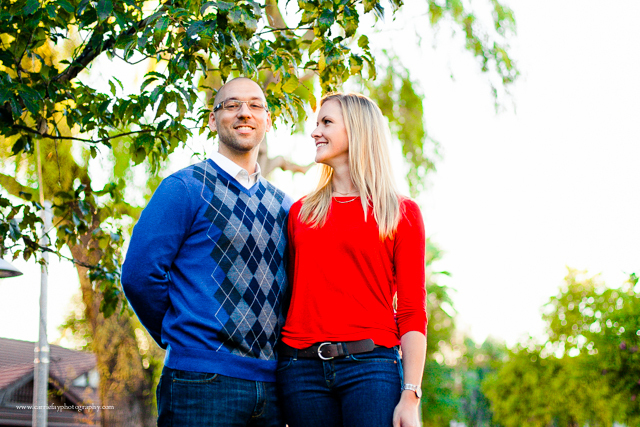 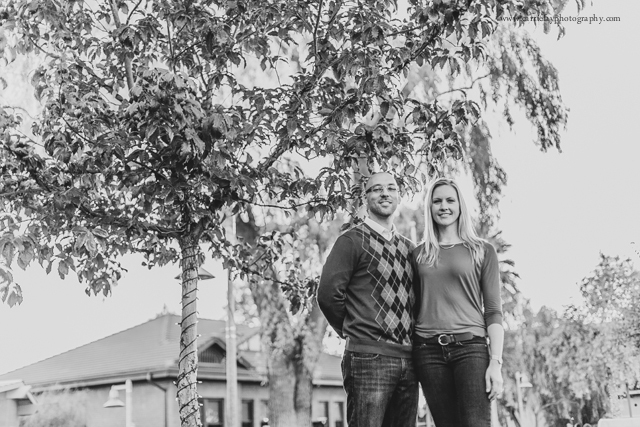 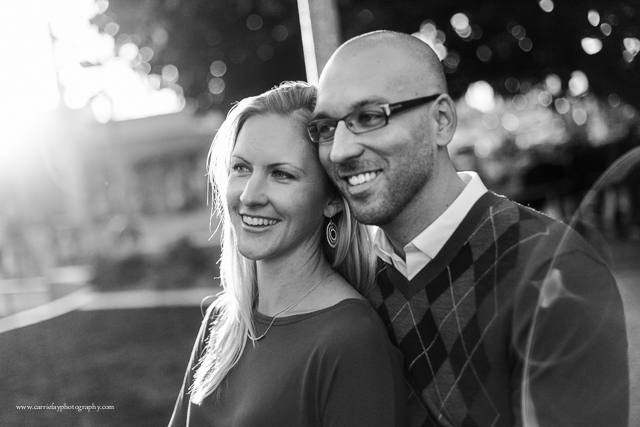 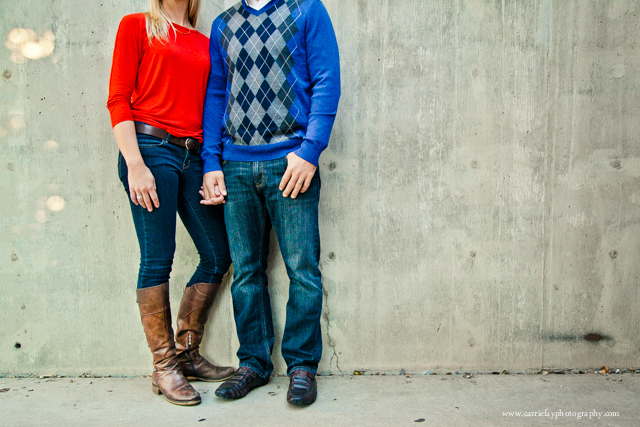 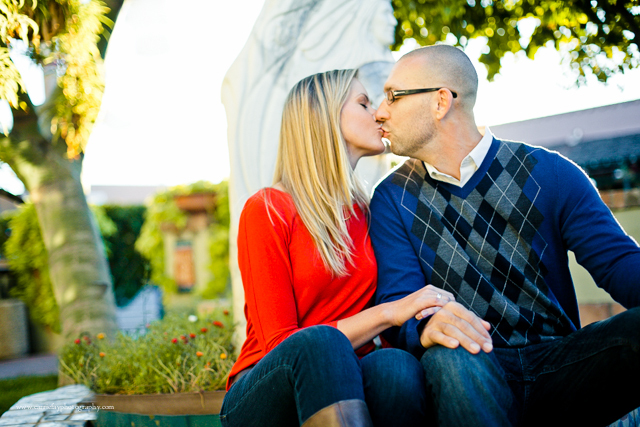 Inga and Nate were so fun to photograph! 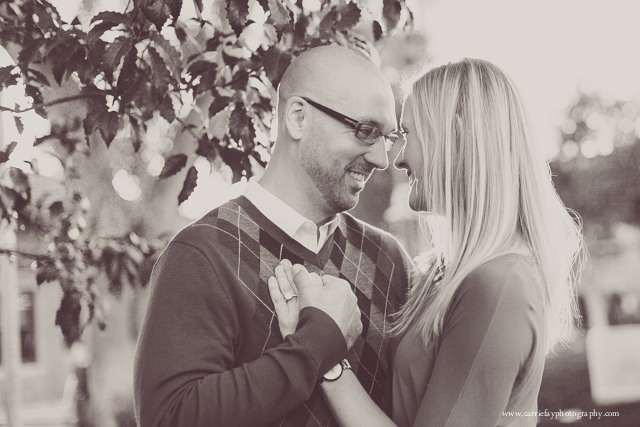 Aside from just being gorgeous people, they are adorable together - affectionate and hilarious. 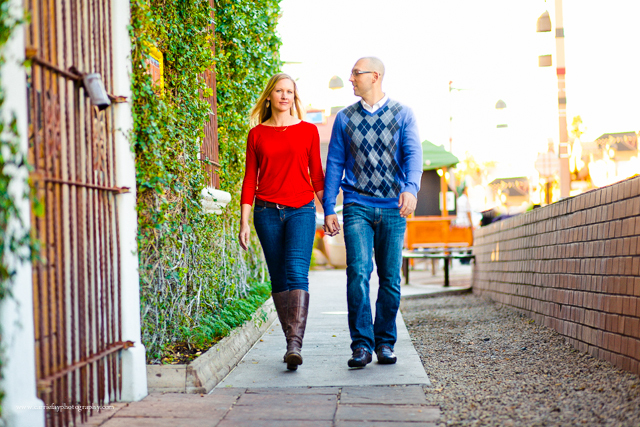 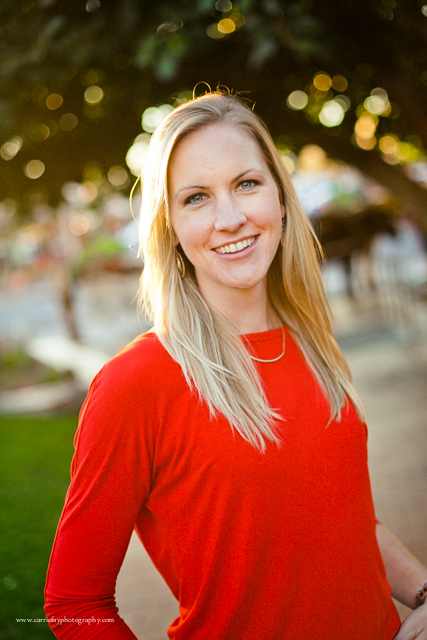 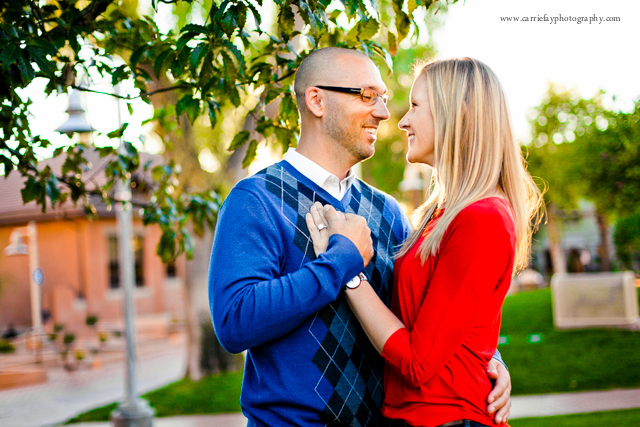 We met up in old town Scottsdale and caught the perfect last rays of light for a quick mini engagement session. 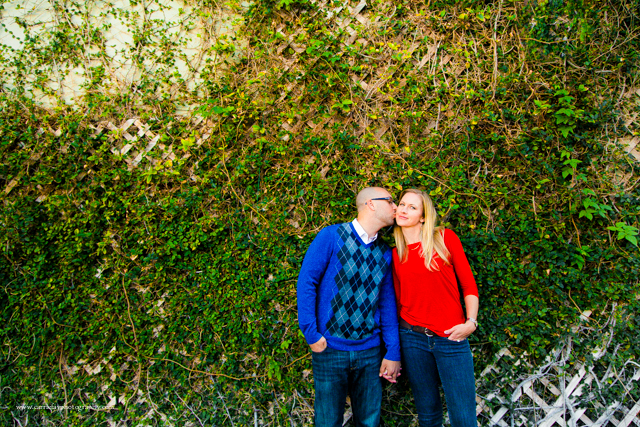 I can't wait for their January wedding! 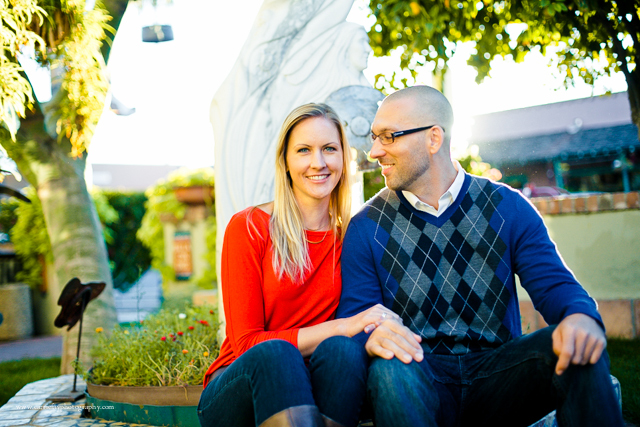 Inga & Nate, enjoy your previews!